No root cause has been identified in the Listeria outbreak tied to the Pasco, Washington production plant owner by CRF Frozen Foods Inc. In addition, no root cause of contamination has been identified, but according to all accounts – including those in local-area newspapers – the plant is planning to reopen soon. For the 300+ workers laid off since the plant stopped operating after the waves and waves of recalls began – ultimately totaling over 350 distinct items sold under more than a dozen brand names – the fact that the plant may reopen comes as welcome news. Key in the progression of events were the test samples from the company’s frozen peas and corn, which had strains of Listeria identical to the Listeria strains that infected people in at least three states. “Gene Grabowski, a consultant acting as spokesman for CRF during the crisis, said the company will turn its attention from trying to find the source of the deadly listeria pathogen to securing federal approval to restart production,” the Kennewick, WA, Tri-City Herald newspaper reported Sunday. However, before the CRF plant reopens, it has to obtain approval from government authorities. 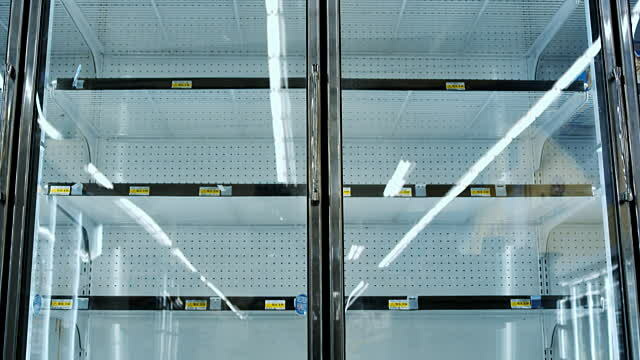 The Centers for Disease Control and Prevention and the Food and Drug Administration remain in the dark and have not posted any new information on the outbreak to investigation for weeks – not since their initial announcements in early May. As far as the CDC is concerned, in its last update, posted May 3, eight people in three states had confirmed Listeria infections. The most two most recent victims’ illnesses began in January and March 2016; the earlier illnesses dated all the way back to 2013. All victims required hospitalization. The most recent update from the Food and Drug Administration on the agency’s investigation came on May 19th, and reported that FDA officials found environmental samples collected in another Pasco, Washington, food processing plant matched some of the Listeria DNA in the outbreak victims victims. Those samples — which turned out to be from Oregon Potato Co. — led that company to recall onion products from its wholesale customers and resulted in a recall of consumer products from the Pictsweet Co.
“FDA is working to identify other parts of the relevant supply chain that may have product relating to this outbreak. 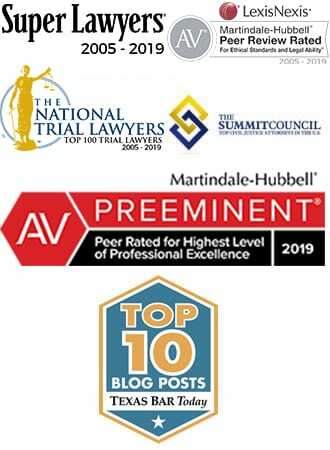 However, FDA is prohibited by law from releasing publicly certain information about supply chains, which may constitute confidential commercial information,” according to the agency’s May 19 update. In this context – one of little information and much speculation – don’t be surprised if you see the doors to the CRF plant reopen soon. 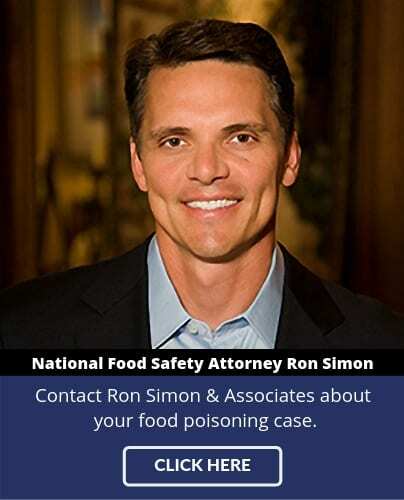 The attorneys of Ron Simon & Associates have helped hundreds of people with foodborne illness get in their search for answers, justice and compensation. If you or a family member have been affected by food poisoning, please fill out our case evaluation form or call us toll-free at 1-888-335-4901 for your free case evaluation.